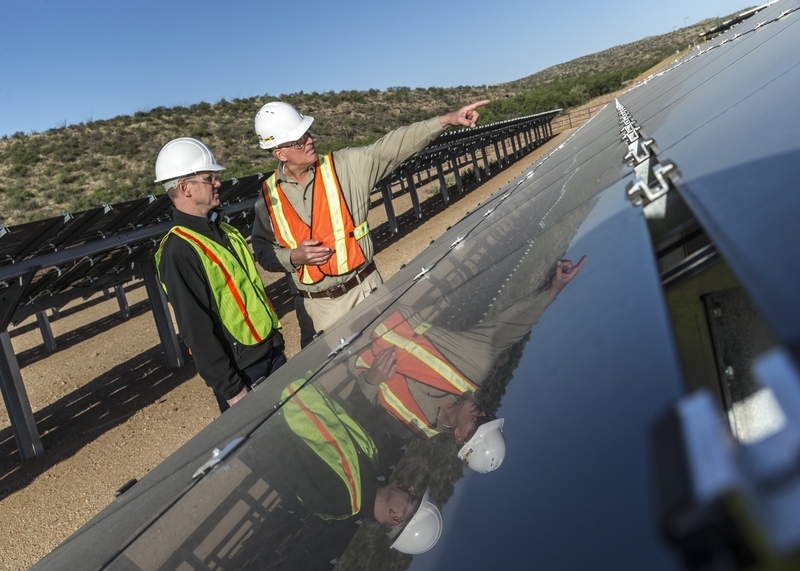 While remote, the Tucson Proving Ground has a high demand for power with employees working on projects ranging from machine tear downs and builds to welding to office and administrative tasks. In order to help reduce fuel costs, decrease dependency on generator sets and lower emissions on the site, TPG installed 500 kWp of thin-film photovoltaic (PV) solar panels and 500 kW of short-term energy storage from the new Cat Microgrid solution suite of product offerings. Learn more here.